Greenridings House, a modern office block in the High Road Wood Green, houses a British Telecom switching centre. 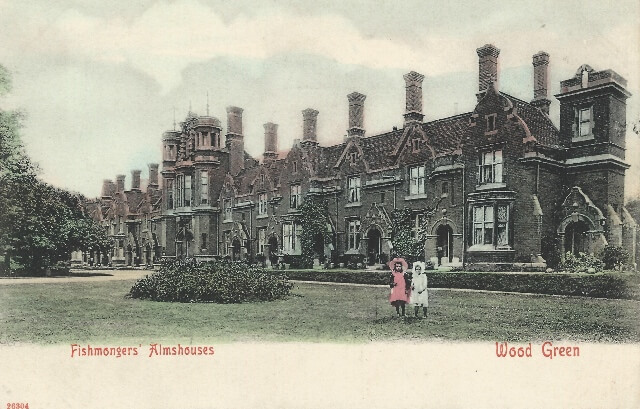 The building which stood on this site previously had a much more interesting appearance and history, as almshouses. 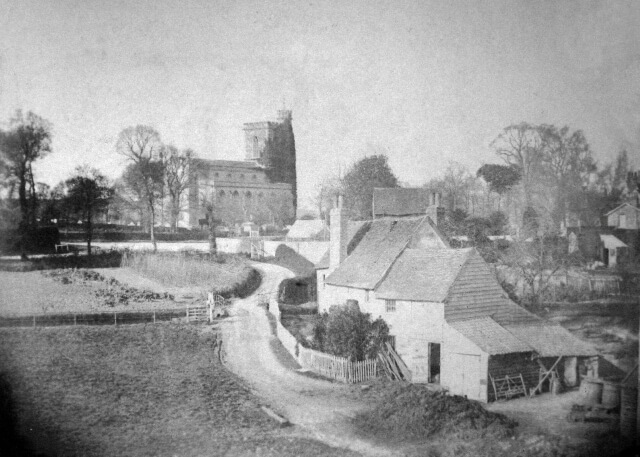 [Read more…] about Greenridings House: What was there before ? Haringey Civic Centre: What was there before ? Wood Green was at the geographical centre of the 1965 local authority amalgamation which created the Borough of Haringey. So the new Civic Centre was located in the High Road opposite the turning to White Hart Lane. This site had a long history. 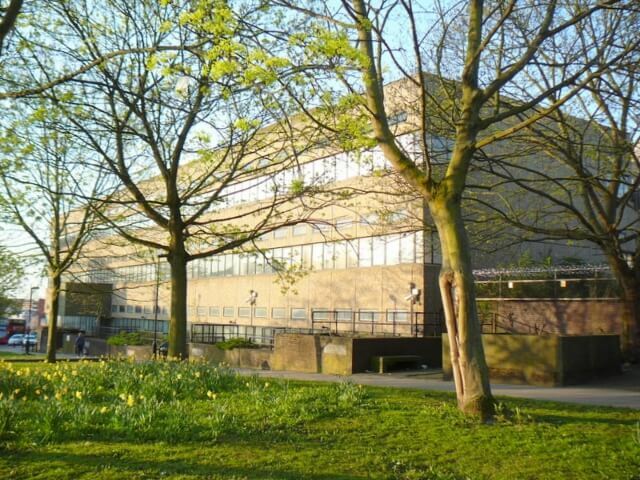 [Read more…] about Haringey Civic Centre: What was there before ?